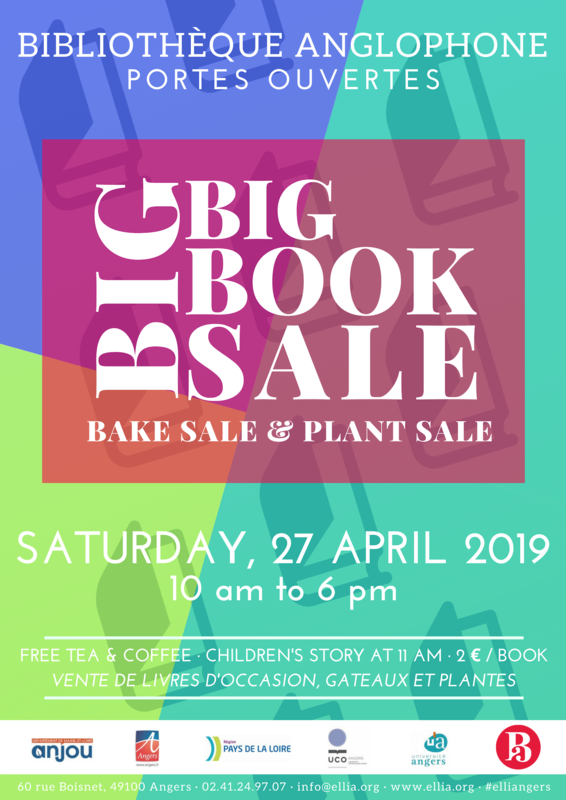 Don’t miss the Big Book Sale, Bake Sale and Plant Sale, our Spring FUNdraiser, from 10 am to 6 pm on Saturday, April 27th. 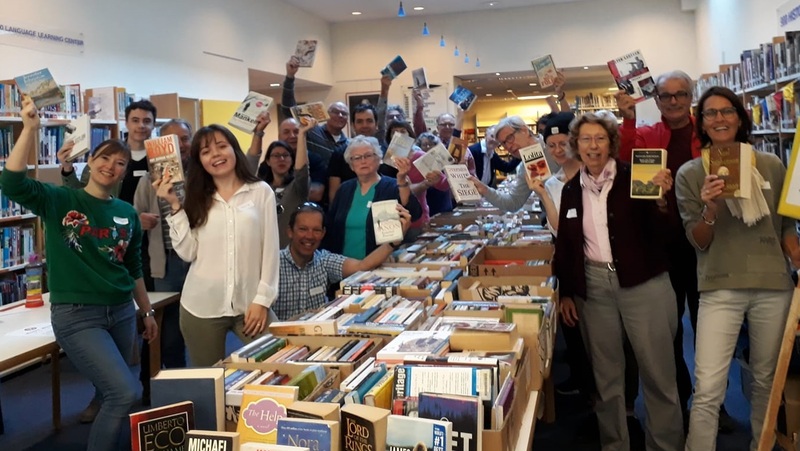 It’s the ultimate win-win, you can help support your library while enjoying unbeatable book bargains! Plus, a plant sale, delicious bake sale and raffle for prizes! All profits go to funding the library activities you know and love! Doors open at 10 am, come early to get your choice of the collection! Bring your little ones! Children’s Story Time starts at 11 am, ages 3-9 years old, open to first 10 arrivals (no reservations). Don’t miss the raffle! Buy a ticket and win a prize. Tickets are on sale all week from April 23rd to 27th. Raffle drawing at 5 pm! Not the biggest bookworm, but got a sweet tooth? There’s something for you too! Come and enjoy the Bake Sale’s tasty treats! Complimentary drinks: tea, coffee and decaf. Take a break, have your cake and kick up your heels in our lounge area (with a good book)! There’s something for everyone! The library, it’s the place to be!